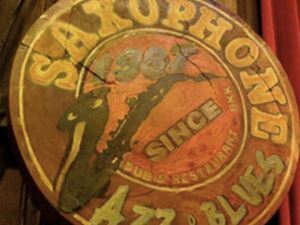 Saxophone is celebrating its 28th anniversary. It is one of the most loved Jazz bars in Bangkok. Come and enjoy live music, and an open bar from 6pm-8pm. Some Bangkok's top Jazz and Blues players will be in attendance.